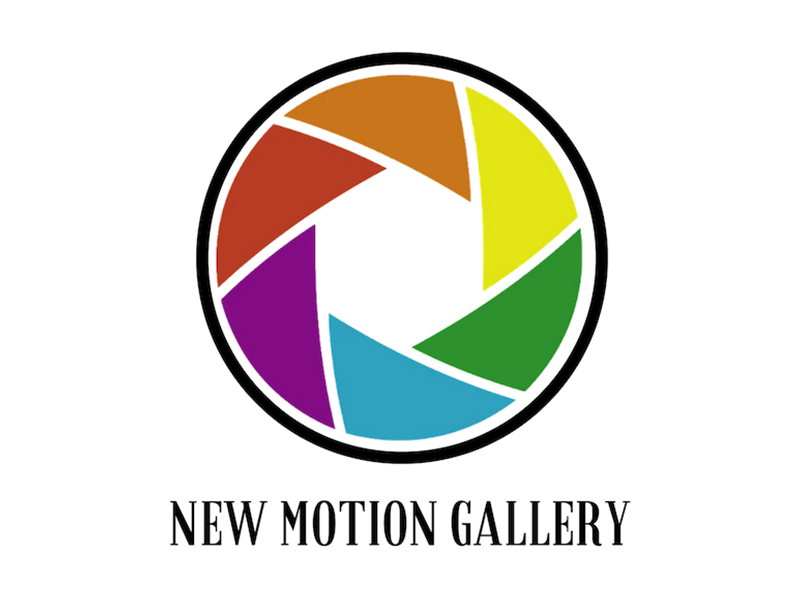 Motion Gallery invites visual artists to an open call for the new spring exhibit to run from March 2 to 29, 2019. Priced $300 or less, Spring Cleaning Art Sale, painting, drawing, photography, mixed media, and sculpture will be accepted. The show is open to anyone, emerging artists are encouraged to submit their work, as this is a not for profit artist run gallery, that helps emerging artists get established. Artists can submit up to four large or six smaller (pieces must be no larger than a 2’x3′ area per piece) for the month-long show. This exhibit is for artwork created any time, it can have any value, but must be priced $300 or less to sell. The deadline for online registration is February 18, 2019. Art drop off will be February 20, 2019, between 6:00 and 8:00pm, or February 23, 2019, between 12:00 and 5:00pm only, either day you must come with a signed contract and labelled artwork. Public artists reception will be March 9, 2019, and a blow out sale will also be held March 23, 2019, in which artists will be encouraged to bring other items to be displayed for sale in the resident artists area. Artists participating will also have a chance to plan their own events if they want to invite their own groups to the gallery. The exhibition will run from Saturday, March 2 to Friday, March 29, 2019. Art can be picked up Friday, March 29, 2019, in the evening at 8:00pm or Saturday, March 30, 2019, between 12:00 and 2:00pm. Art not picked up will be stored for 30 days and then it will be forfeited to the gallery. Artists payment will be made within three weeks of event end. All artwork must be wired properly with D rings, and ready to hang, no clip frames and saw tooth hangers will be accepted. All art must be available for purchase, original, any prints of original work must be labelled as prints. Artists will be required to volunteer at least one-two hours during the month if the event. The gallery will retain 25% of the sale as the gallery commission, artists will receive 75% of sales. Any work not picked up will be stored for 30 days, if not picked up it will then be forfeited to the gallery. Contract art details and tags must be brought to the gallery with your work at drop off times, payment must be received by March 8, late entries will be charged a late entry fee of $20. There’s is limited space for this show, early registration is recommended. For further questions or inquiries, email info@motiongallery.ca.